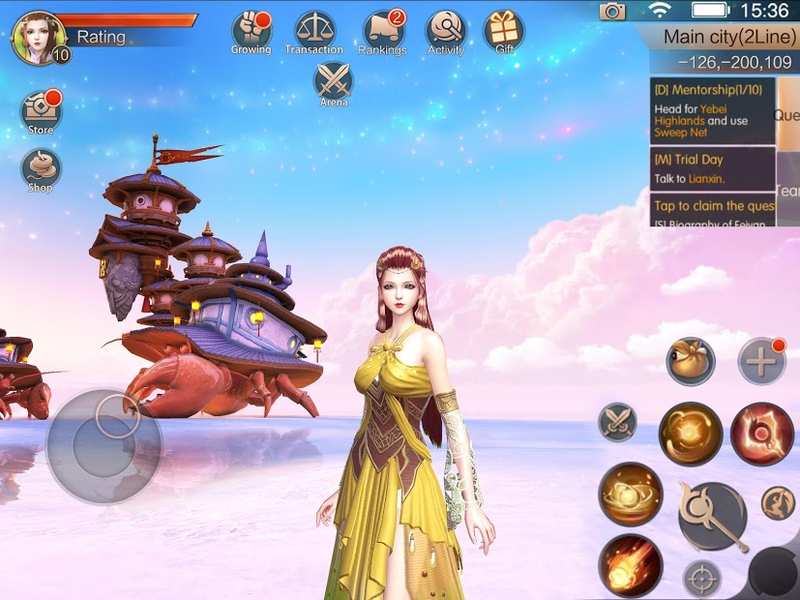 Novoland is 3D Fantasy Open World, the massively multiplayer online role-playing game. 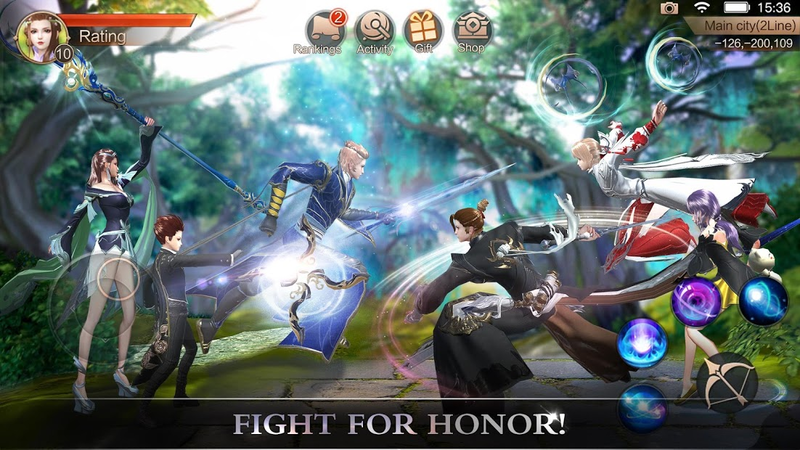 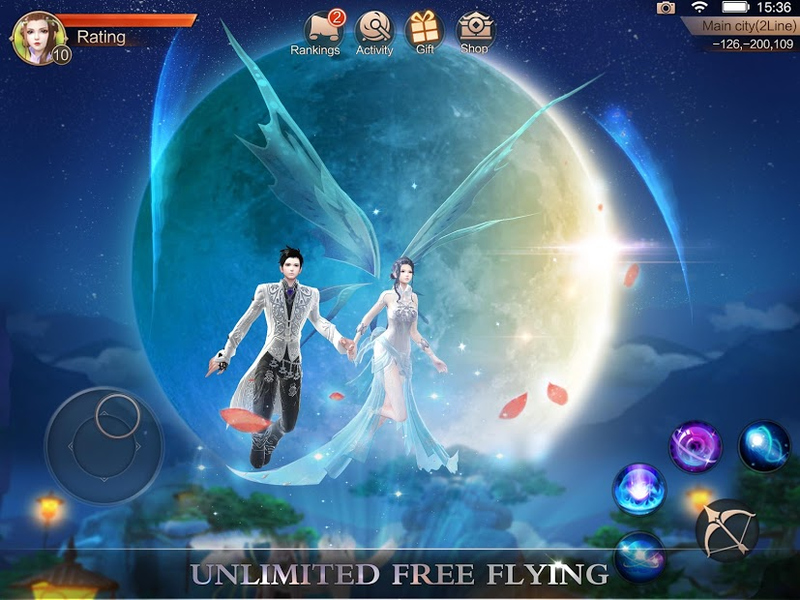 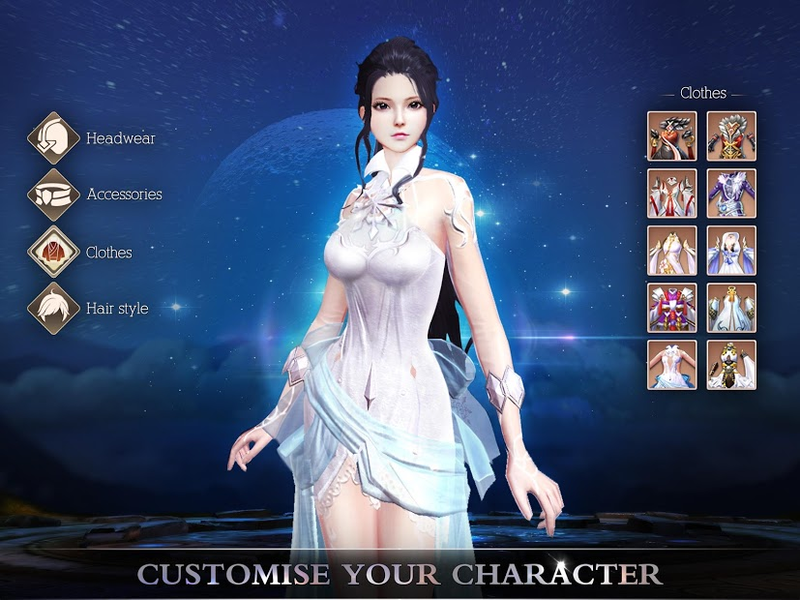 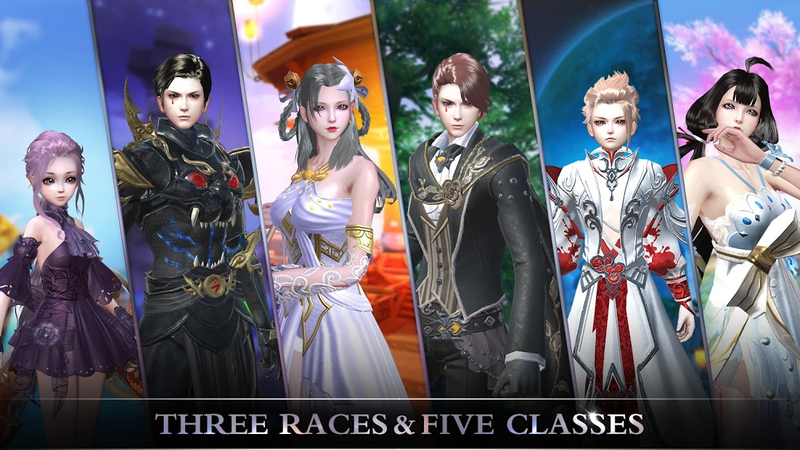 It’s redefining the 3D MMORPG experience on mobile, flying in the open word with the 3D stunning visual. 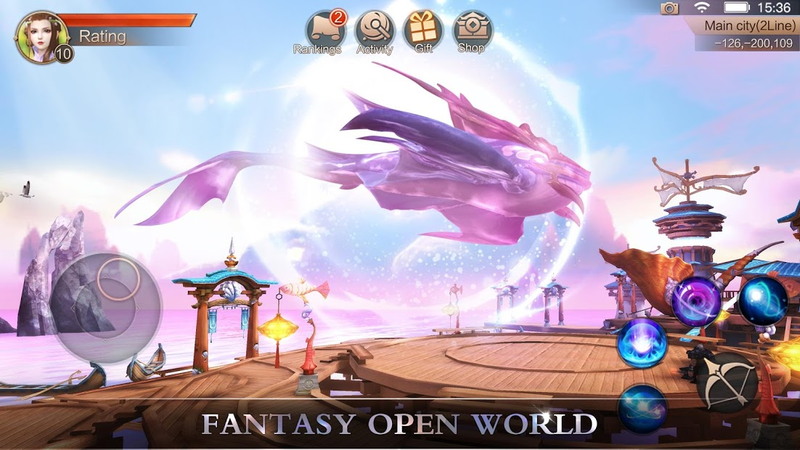 Now, it’s free to play! 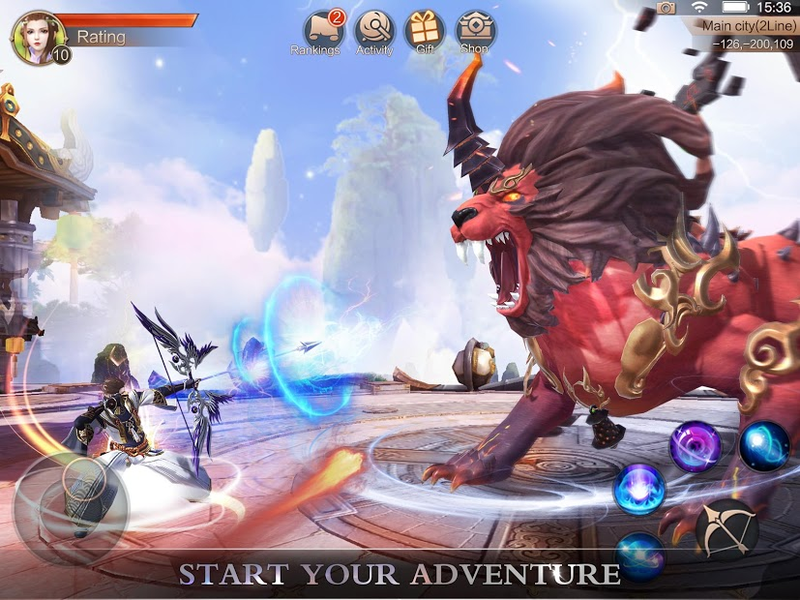 - Raids with Friends: Up to 20 different types of Raids let you to adventure. 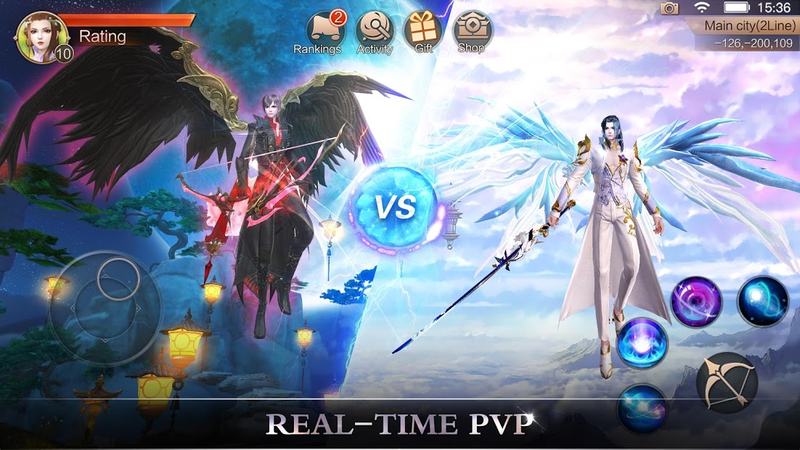 - Real-time PVP: Join the multiplayers Battle Royale Mode. 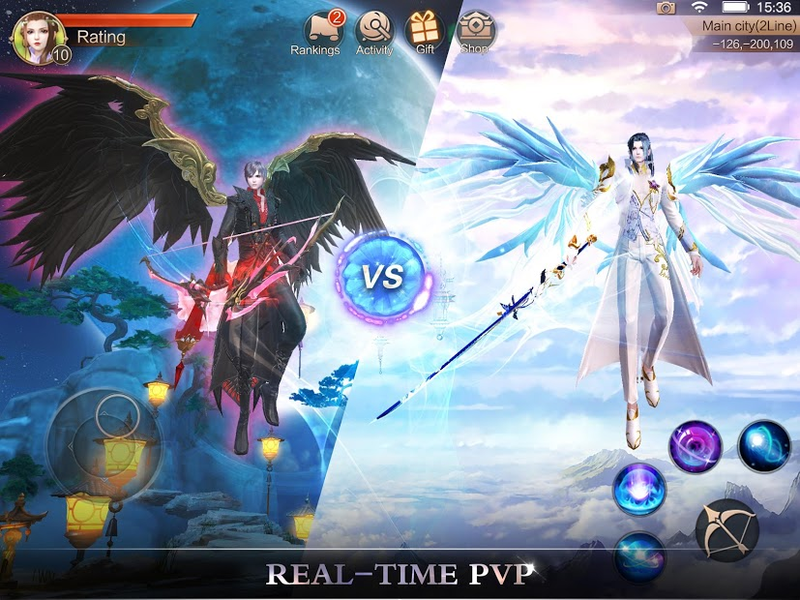 Experience Real-time PVP battleground. 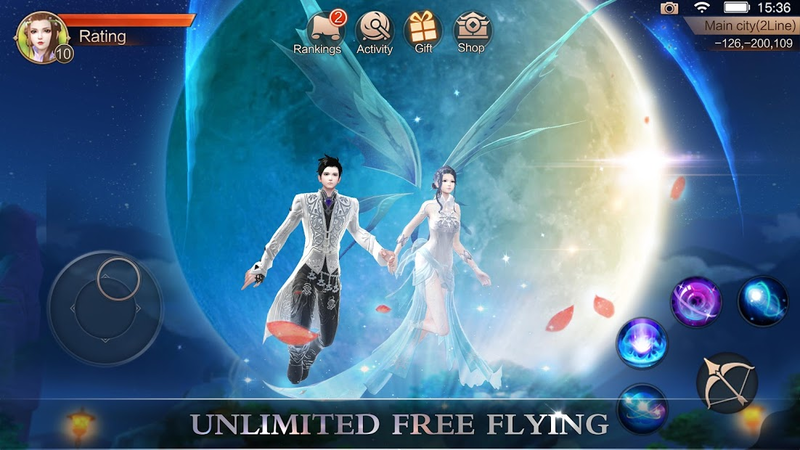 - Flying in 3D Stunning Visual: Single or Duo flying in the open world with everywhere you want. 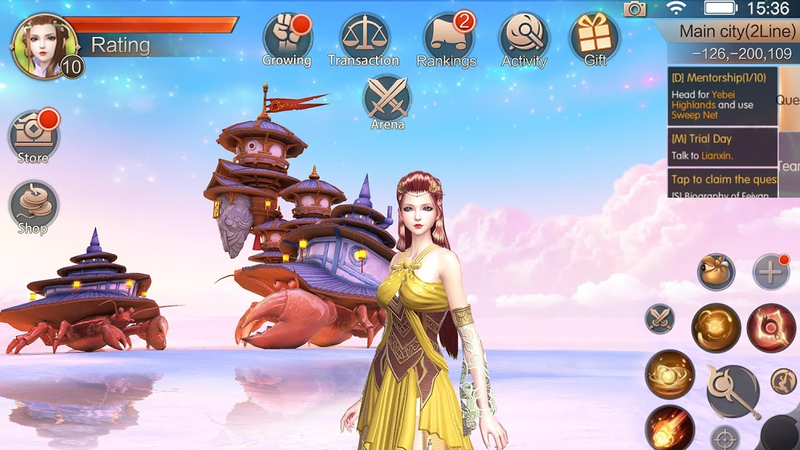 - Real Friendship in game: Chat with players around the world, with the voice system. 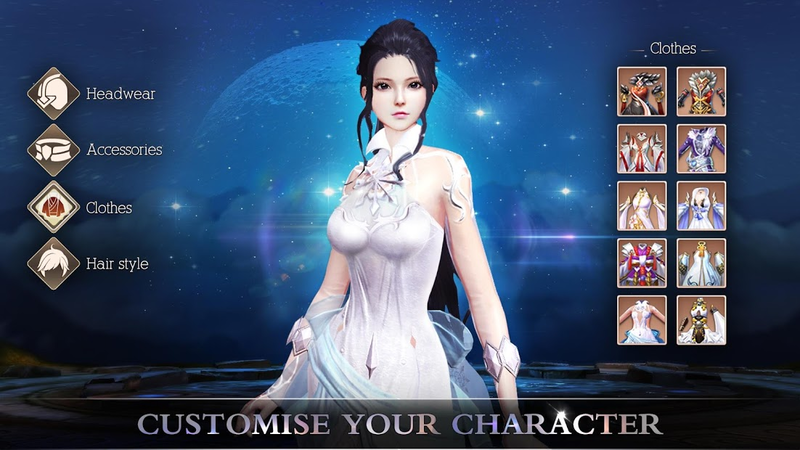 - Show Yourself In The World: More than a hundred different titles and become the unique one! 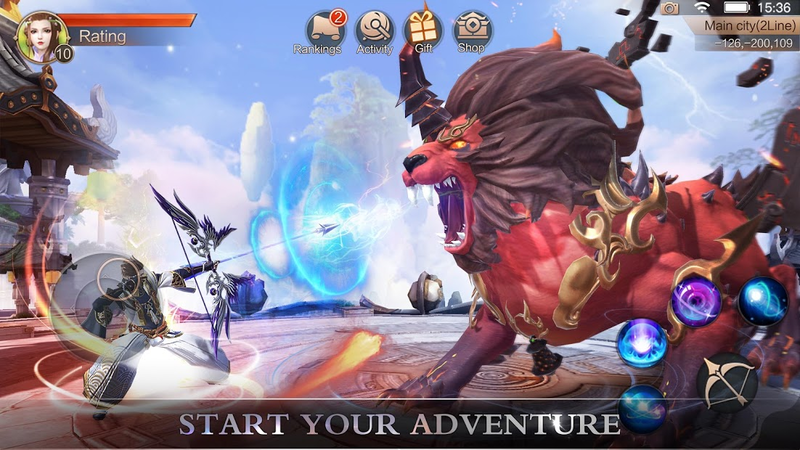 - Advanced Clan System: Your clan is your family, also have Clan Battle, fight for your clan’s honor! - Take No UI Photo : Take No UI selfie or photos with your friends.